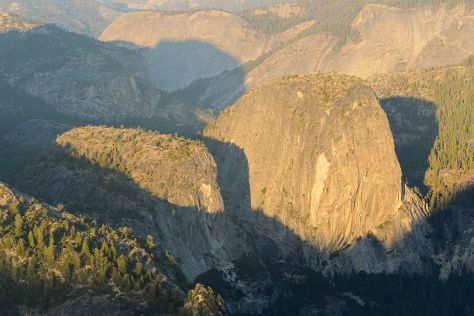 Spend the 5th (Sat) among the memorable landscape of Half Dome. There's still lots to do: explore the striking landscape at Glacier Point, take some stellar pictures from Tunnel View, take a memorable drive along Tioga Pass, and admire the sheer force of Vernal Fall. To find more things to do, where to stay, ratings, and more tourist information, read our Yosemite National Park trip itinerary maker. In August, daily temperatures in Yosemite National Park can reach 32°C, while at night they dip to 7°C. Wrap up your sightseeing on the 7th (Mon) to allow time to travel back home.